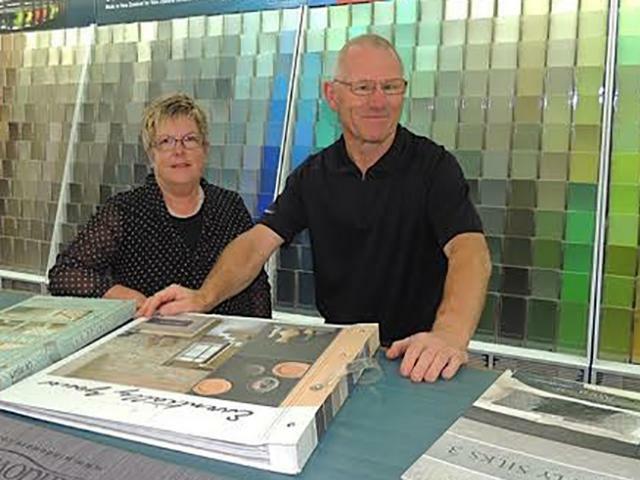 Colourplus Waipukurau was established by Ross and Sandy Pepper and have been in business for 30 years. 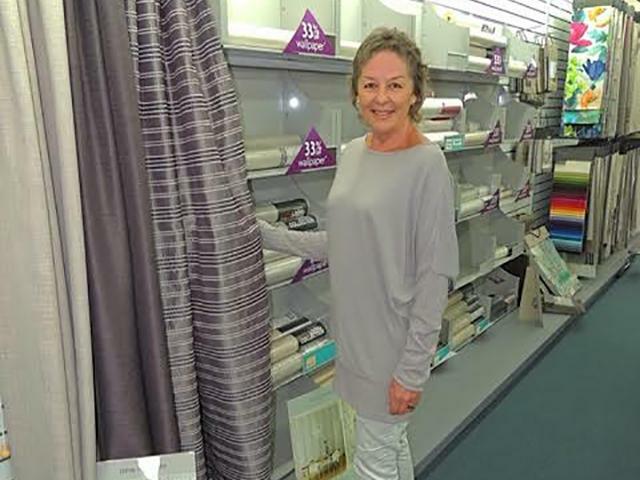 With extensive knowledge, Ross and Bronwyn have up to date qualifications and experience in colour consultancy, window treatments and product training, to help easily solve any queries and give the best advice. We realize how exciting renovating or building a new home can be, and how eager you often are to put your own stamp on the decor. 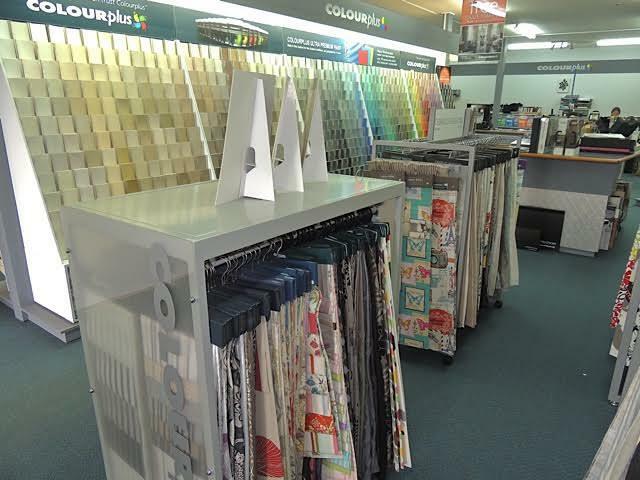 Colourplus Waipukurau is the only local one-stop-shop for all your decorating needs. We exceed all expectations in customer service and advice. Whether it be big or small, we have the knowledge and experience to guide you in the right direction and make your job easier. We also offer a Free Colour Consultancy service in store, and Free Measure & Quotes to help with your decorating project. Make the most of the expertise available at your award winning local Colourplus store, come and and see the incredible range of products they offer and find out what Ross, Sandy and Bronwyn can do for you. 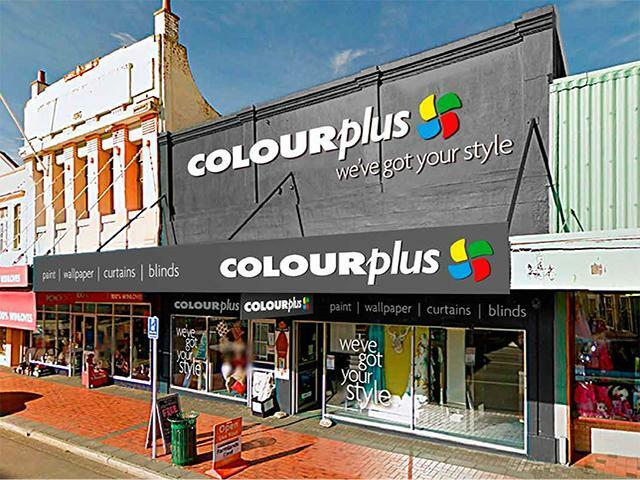 Colourplus Waipukurau is also a big supporter of the local community, helping many of our sports groups, schools and clubs. Paint - Colourplus paint, Cabot's, Dulux Trade Depot, Aalto paint, Rustoleum, Zinsser, Sikkens, Voodoo Molly & Only Green Chalk paint.